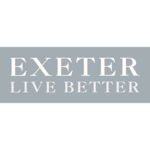 From the very outset, Keiron and Nick created the NB Annual Big Challenge to help raise valuable funds for The Exeter Foundation whilst also creating an opportunity for the both of them to get fitter. 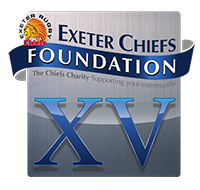 This year’s challenge sees them walk the river Exe, not just visiting the local watering holes on the quay but walking from the source of the Exe (on Exmoor) to Exmouth. This is a total of 64 miles and they will be aiming to complete this over a weekend. This is no mean feat and, as such, training is well underway. The adjacent video will give you a small insight into how Simon (PTI at David Lloyd Exeter) has been putting them through their paces.